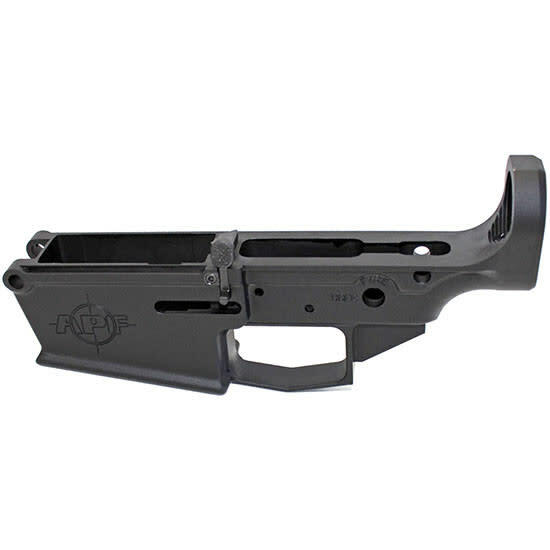 Forward top rail is on plane with the milled rail on the receiver for proper BUIS alignment. 9/16-24 muzzle threads to handle modern muzzle brakes, flash hiders or suppressors. Bula Defense is proud to announce the launch of the new XM21CBR! Based on the proven Garand / M14 style action, but modified to handle all modern optics and AR accessories. Famously called "the greatest battle implement ever devised," the M1 Garand began a legacy in firearm design that continued with the M14 rifle. 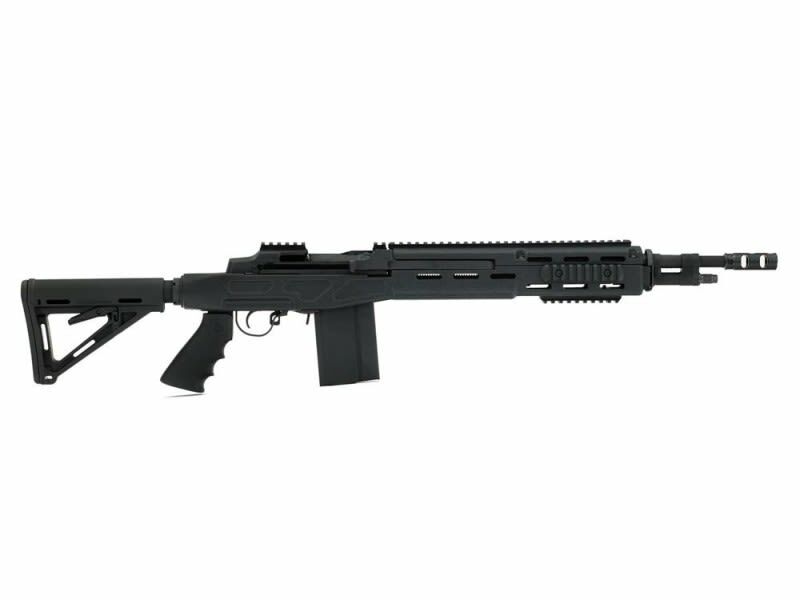 The M14 rifle has proven its worth in its continuous service with the US military since 1959. From this proud history, Bula Defense has incorporated the tough and proven action with modern elements to be more customizable for the modern shooter.